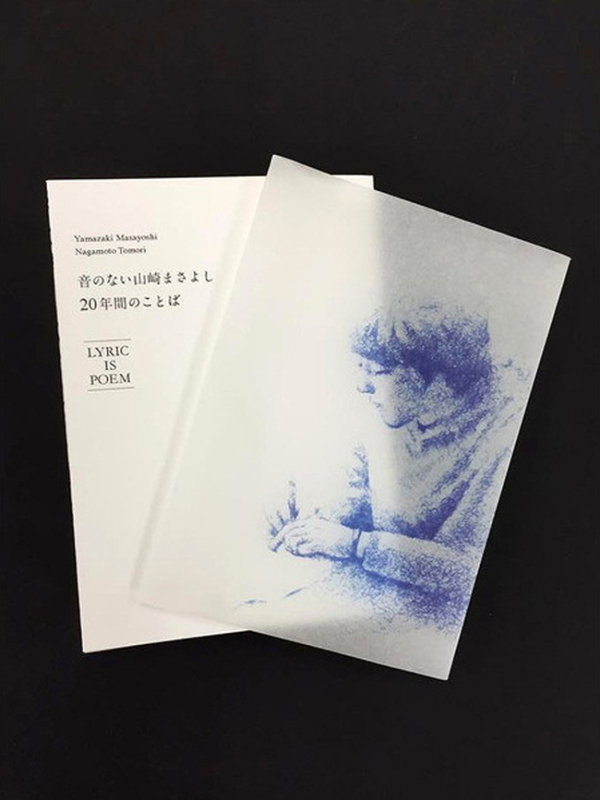 Japanese superstar singer-songwriter Yamazaki Masayoshi’s official 20th anniversary book made by Tomori Nagamoto and his team. 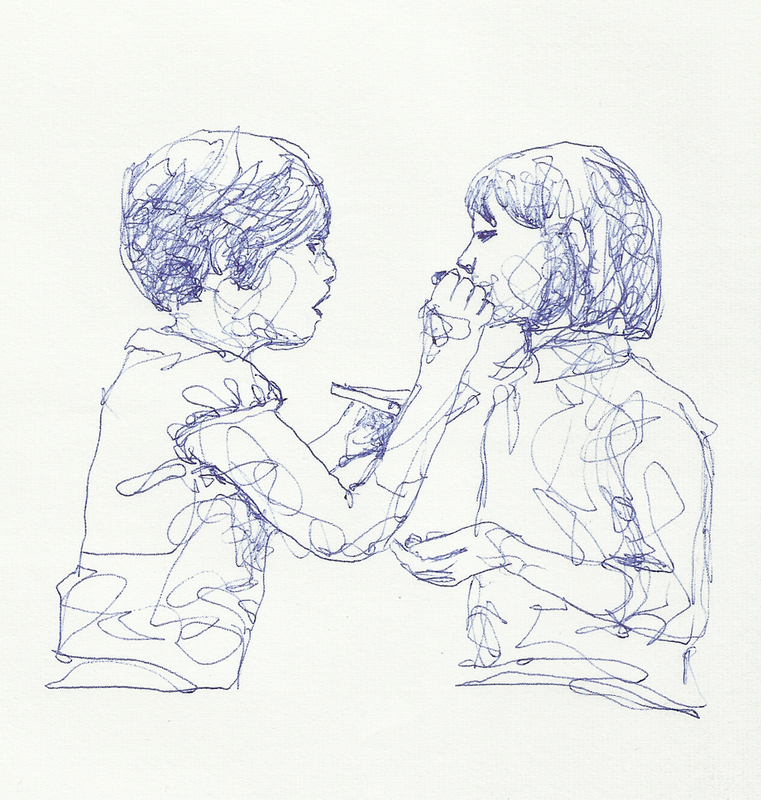 Designed by Hiroki Izumiya (id). This item can be purchased only through Tsutaya Books online.